The annual AIA CSR Student Design Competition is a charrette format design competition held each year in conjunction with the Central States Design Awards. Each of the 8 accredited universities in the Central States Region are invited to send a team to compete and represent their school. The first place team is awarded prize money and bragging rights. 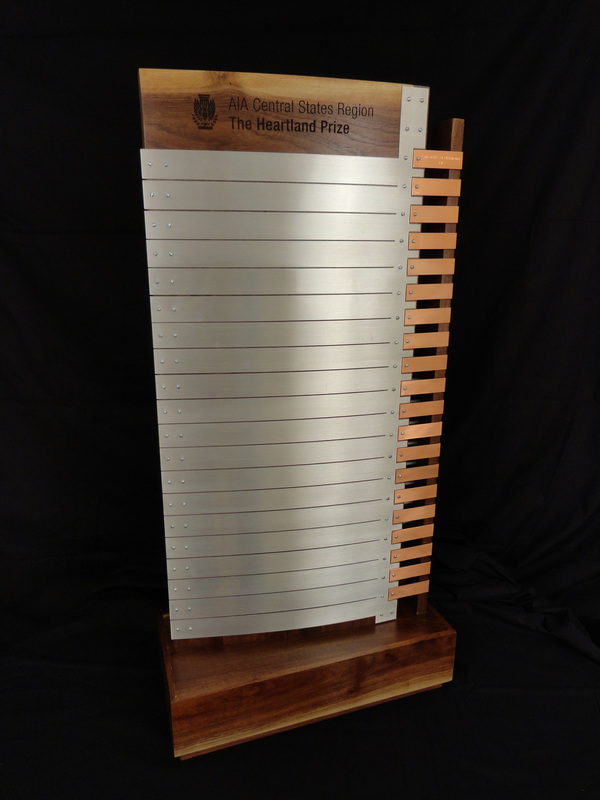 The name of the winning team's university is engraved on the Heartland Trophy which travels to the winning team's university until the next competition. Click below for more information on the 2018 and past year's competitions!